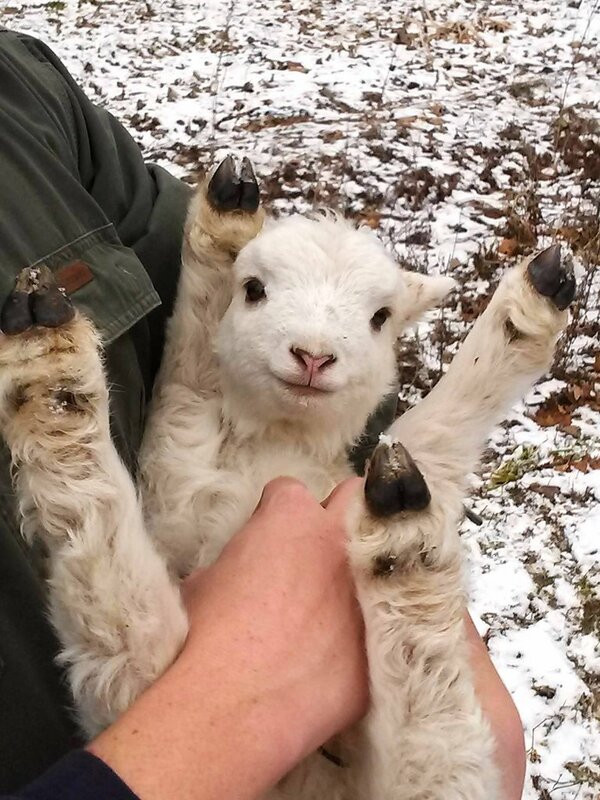 A tiny, happy, two-day-old lamb from my friend's farm! 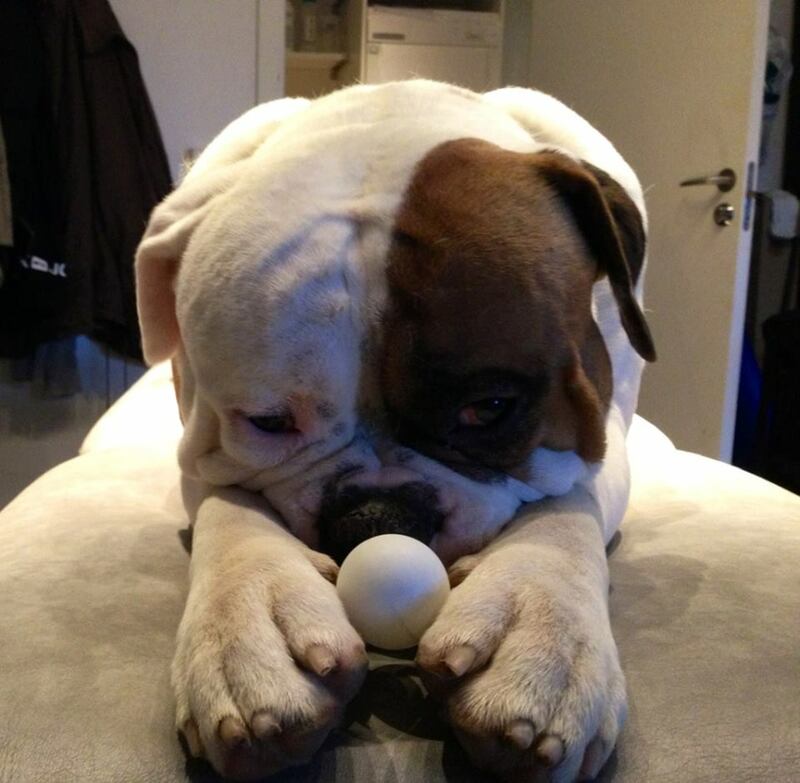 Just a dog and his ping pong ball. 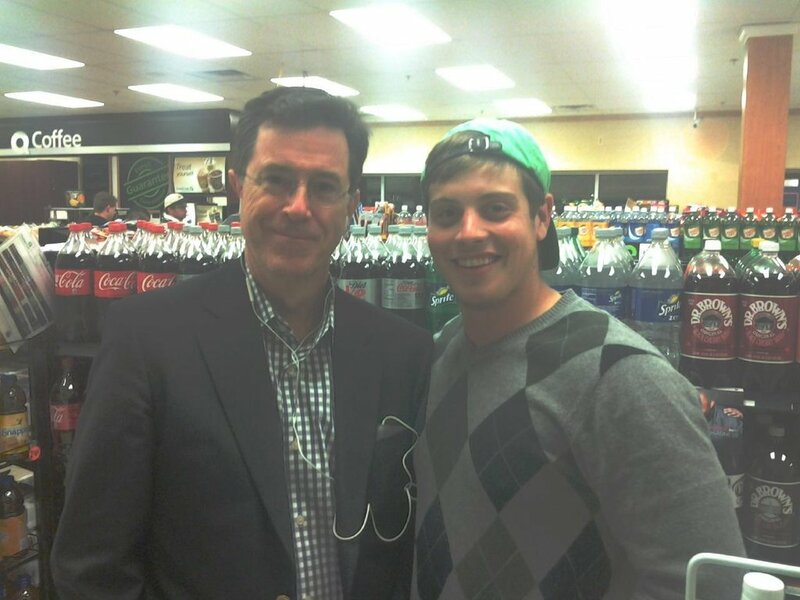 My buddy ran in to this guy at a gas station, and then took him next door for a Jameson shot!